The Southampton Diving Academy is one of the oldest diving clubs in the UK, tracing its roots back to the mid 1950’s, when it was founded by Leslie and Mary Howe as part of the local swimming club. 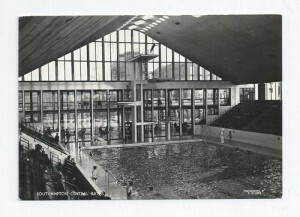 In 1979, it was re-constituted by a few diving stalwarts, including honorary life members Alan and Jan Alderman, from where it began to flourish as an independent club, although still sharing the same pool of the old ‘Central Baths’ as the swimmers. When the Quays Swimming and Diving Complex was commissioned for opening in 1999, the club was able to influence the design and the result is one of best diving facilities in the south of England. The diving pool includes two each of 1m and 3m springboards and 1m, 3m, 5m, 7.5m and 10m platforms, all suitable for competition at International level. Bubble-making machines give divers extra cushioning when they execute new dives and video equipment allows divers and coaches to instantly review, replay and record practices. In addition there are excellent studio facilities, including a dry board and trampoline. 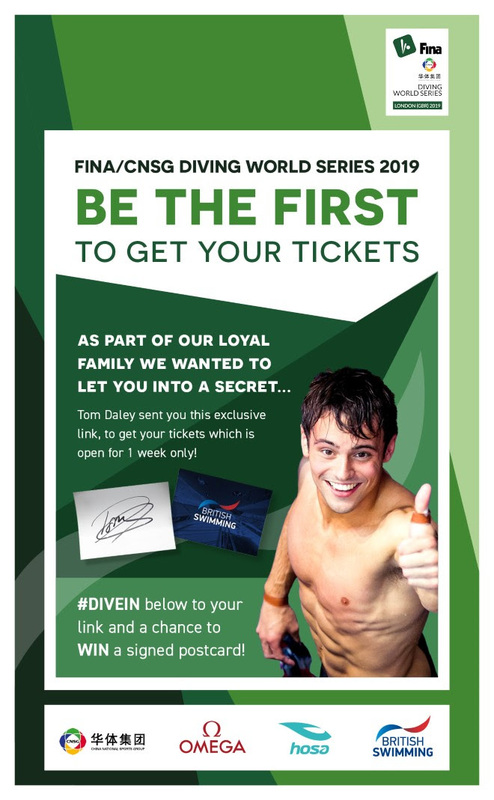 In September 2010 national charity Active Nation took over the management of the Quays from Southampton City Council and now takes responsibility for delivering the diving programme to academy members in partnership with the SDA.